Is Mosquito Control for Zika needed in Topsfield MA? Mosquito control of the zika virus by a licensed professional, is needed if you want peace of mind against this and other mosquito borne viruses. To enjoy your evenings outdoors in your yard mosquito free is not a bad idea as well. As for the Zika virus we have had a few confirmed cases in Massachusetts for 2016. CDC warns against future zika virus outbreaks are possible By limiting your outdoor activity around dusk and dawn will also help in not coming in contact with mosquitoes. If you must go outdoors cover up as much exposed skin as possible. 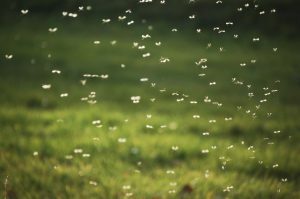 Hire a professional mosquito control company to rid your yard of them. Licensed professionals will examine your properties needs very carefully and advise you accordingly. Do these few steps and remember “It’s more fun outside”!